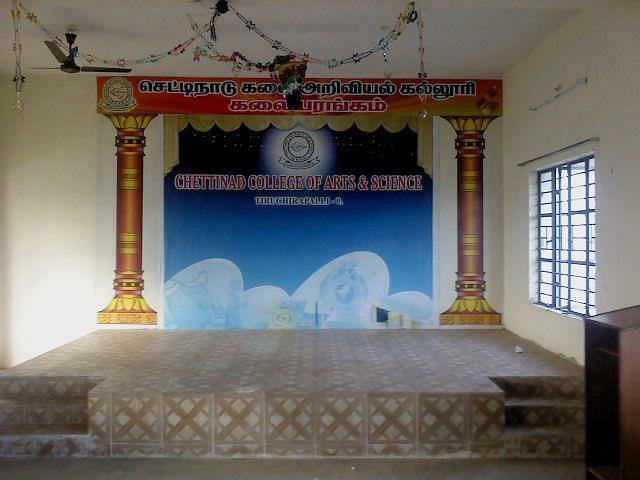 Chettinad College of Arts & Science, Tiruchirappalli was established in 2000. 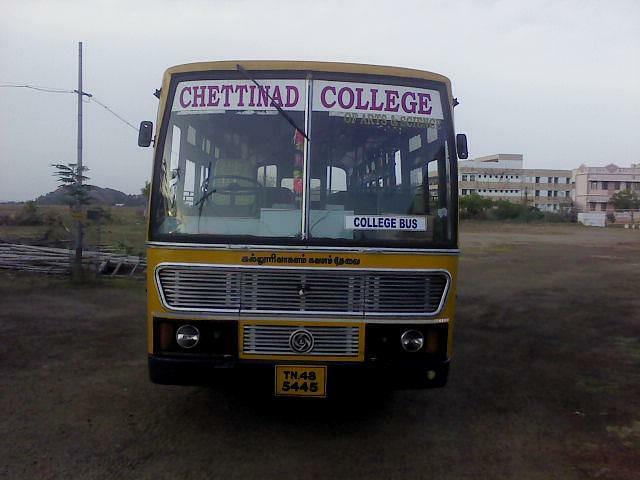 It is purely a self-financing institution runs under Chettinad Educational Trust. 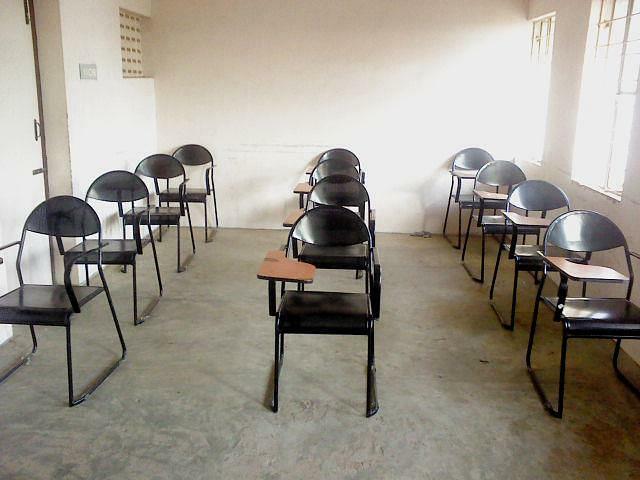 It is affiliated to the Bharathidasan University. The college is started with a noble motto to impart knowledge in the field of arts and science and improve the caliber of the students. 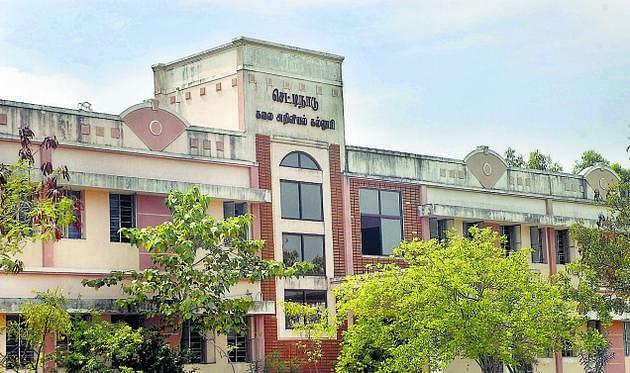 The college is located in a sylvan surrounding situated at Trichy. The campus is situated in the Dindugal main road, just opposite to Deeran Nagar, just five minutes drive from central bus stand and railway station.